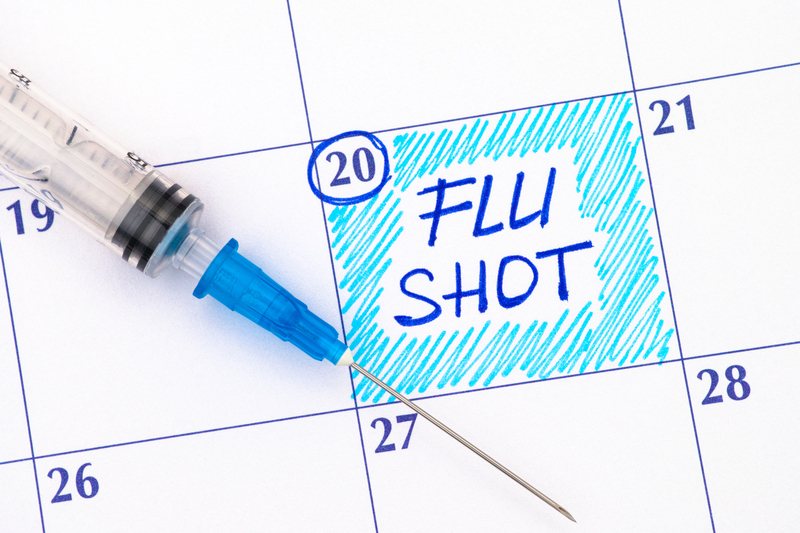 The 2017–2018 flu season was difficult. More than 900,000 people were hospitalized and more than 80,000 Americans died of the flu during the winter of 2017–2018, according to the Centers for Disease Control and Prevention (CDC). While most of those deaths were in people over 65, the flu also killed 180 young children and teenagers. That's more than in any other year since the CDC began using its current surveillance methods. Recently, the Food and Drug Administration approved a new flu treatment for the first time in 20 years. But the FDA reminds people that the new treatment does not replace the flu vaccine. On the next Mayo Clinic Radio program, Dr. Gregory Poland, director of the Vaccine Research Group at Mayo Clinic, will discuss flu and other vaccine topics. Also on the program, Dr. Andrea Kattah, a nephrologist at Mayo Clinic, will explain a recent Mayo Clinic study that found removing the ovaries in premenopausal women may increase their risk of developing chronic kidney disease. And Carmen Rottenberg, deputy undersecretary at the Department of Agriculture Office of Food Safety, will offer tips to keep your food safe this Thanksgiving.